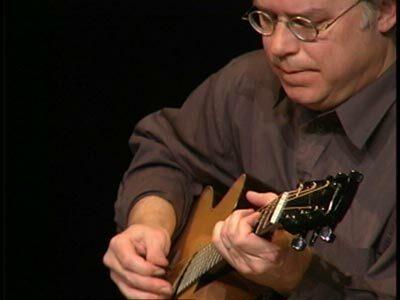 This is a (non-profit) attempt at cataloging every recording in which Bill Frisell has been involved in any way, in chronological order, according to the years that the recordings were released. 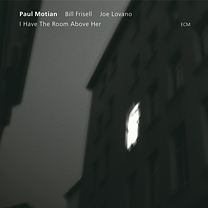 On recordings which are collections of various material, or recordings where Frisell does not play on the whole recording, the specified recording date and the personnel refer only to the track(s) on which Frisell appears. 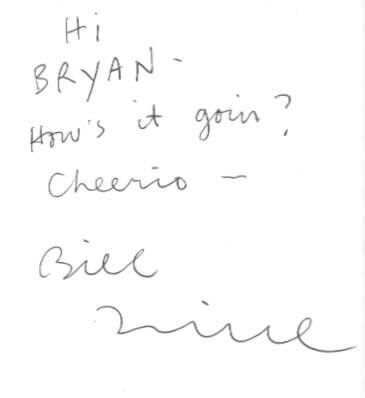 Words in italics are Bill's own, or the words of his producers and / or his fellow musicians, taken from various sources, including correspondence with me. The recording numbers used are most often taken from the spine of the vinyl album, or side of the compact disc or cassette. 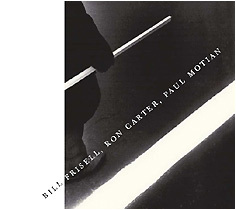 Did you know that Bill Frisell has appeared as a composer and/or performer on 400+ releases?! Click on All Years to see the List! A Page of my Personal Musical Memories New! This Discography is dedicated to it's original author, Martin Lane. 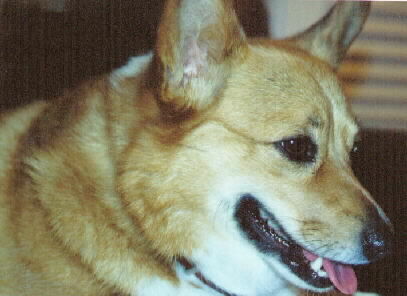 He did the lions share of work on this website, and is the proud father of Dylan... Boy Wonder & stellar wife and partner, Cara! Since 1999 Bryan Aaker has been it's humble guardian and author. Thanks to all who have contributed to it's content. Please communicate any additions...corrections! "However weird a melody may sound, I'm actually hearing it - not generating it from some intellectual process. If you can hear a major scale in your head, you can quickly begain to hear all the chromatic dissonant notes in between." 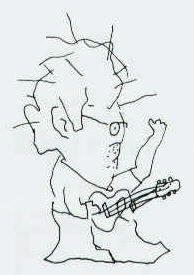 Need a Bill Frisell T-Shirt?? 27 Guitarists on 2 CD's! 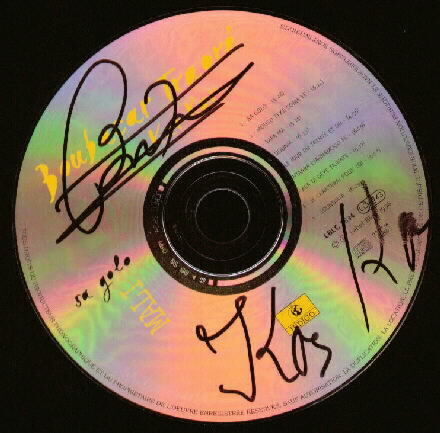 Wanna See Some CD Covers? 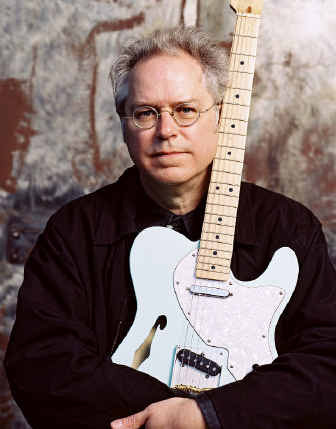 Bill Frisell was born in Baltimore and grew up in Denver, Colorado. 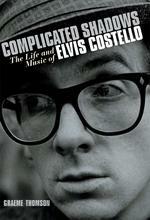 He discovered the guitar through the omnipresence of pop music on the radio. Soon, a passion grew for Chicago Blues, fed by the likes of Otis Rush, B.B. 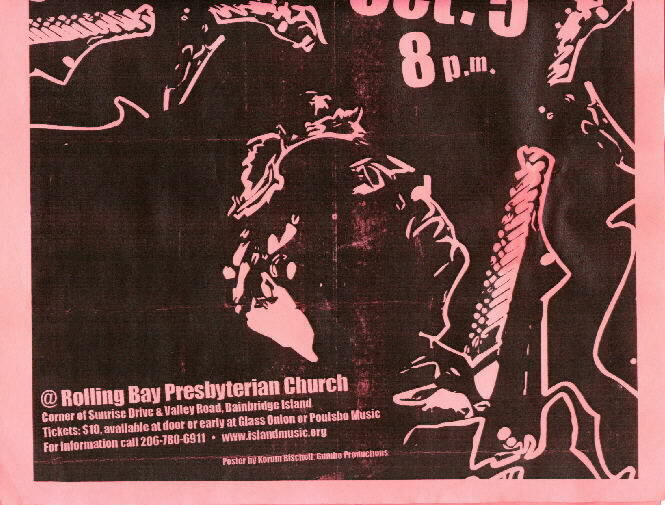 King, Paul Butterfield and Buddy Guy, which in turn led to an affinity for jazz and the music of Charles Ives and Aaron Copland. 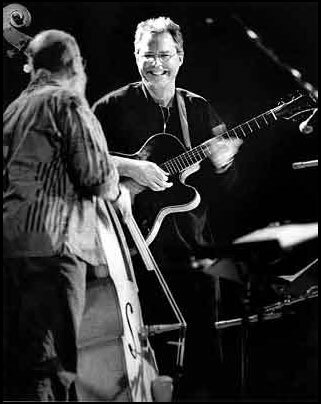 Frisell studied at the University of Northern Colorado before enrolling at the Berklee College of Music in Boston, where he studied with John Damian, Herb Pomeroy and Michael Gibbs. In 1978, he lived and composed in Belgium, then went to New York spending the next ten years with some of the most creative people of the Downtown Scene. 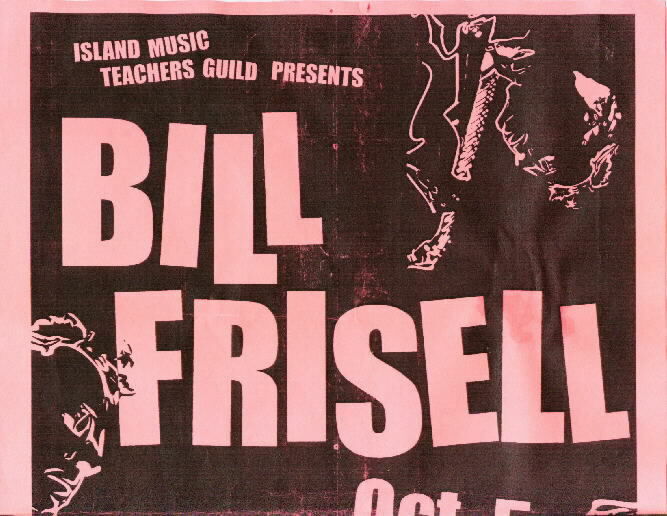 Frisell moved to Seattle in 1989 where he is still at home. 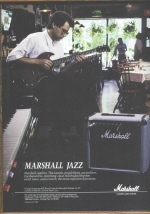 His expressive virtuosity led to him being much in demand as a guitarist and musician. 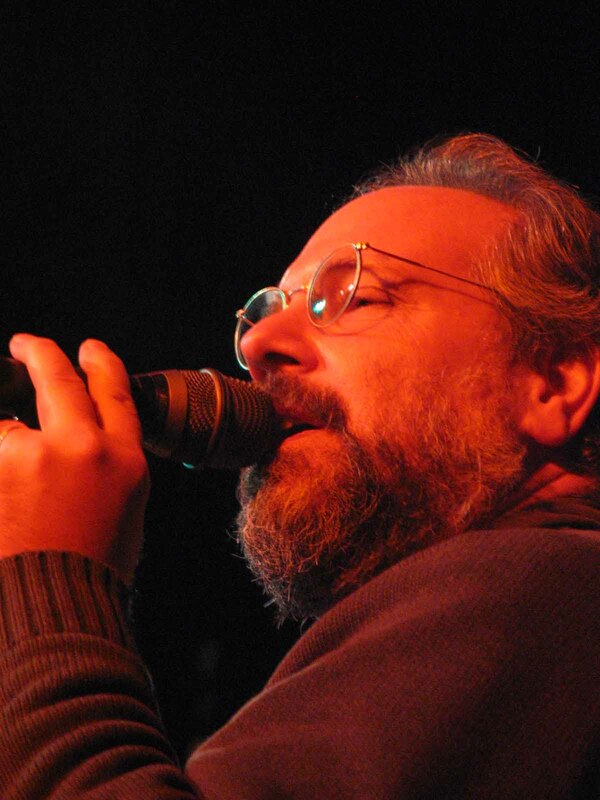 He has worked with artists as diverse as Ginger Baker, Gavin Bryars, Don Byron, Ron Carter, Elvis Costello, Bono, Jerry Douglas, Marianne Faithfull, Robin Holcomb, Wayne Horvitz, Paul Motian, David Sylvian, Hal Wilner and John Zorn, to name but a few. 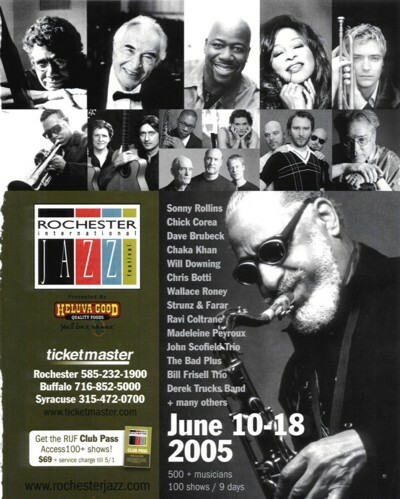 His recordings of the past decades span a wide area of musical influences. 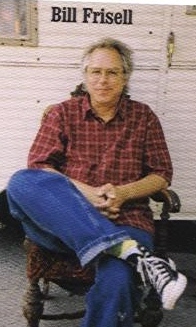 His vast back catalogue also including 15 recordings for Nonesuch was lauded by Downbeat as being the "best recorded product of the decade�. 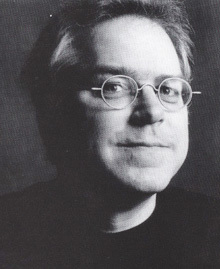 Frisell wrote original music for numerous movies, among which are "The Million Dollar Hotel� by Wim Wenders, two movies by Gus Van Sant, �Finding Forrester� and his remake of �Psycho�, �American Hollow� by Rory Kennedy, an HBO documentary on an Appalachian family, an educational program on the human genome entitled �The DNA files� for the radio and two animated movies by Gary Larson (�Tales from the far side I & II�). Bill continues to amaze audiences into this new century. Congratuations To Bill For his 2005 Grammy Win!!! What musical/performing/visual artist(s) turned your world upside down as a teenager? What's the last (or favorite) book you read? What are you obessing about these days? I worry alot about the war and the whole way things seem to be heading. What a mess. What image best epitomizes the Twin Cities for you? One time I played with my band at the Walker and Chuck Helm (former Walker music programmer) came to meet us at the airport. It was about 4,000 degrees below zero and he was wearing this full-body artic suit thing that made him look like he was from outer space. That was cool. When I'm doing a sound check before a concert and some incredible, loud, sudden feedback comes blasting out of the monitor speakers and destorys half of your brain cells and what little hearing I have left. I also don't like those announcements on airplanes. What's your favorite recording of all time? What was you most charactor-building experience? Playing in a marching band from when I was 10 years old...having to show up on time, march in a straight line, wear a really uncomfortable uniform, and play music at the same time. It might be nice to be a tree in a really cool place, if you didn't get cut down. Bill Kubeczko is the Executive Director/ Artist Director at The Cedar in Minneapolis. 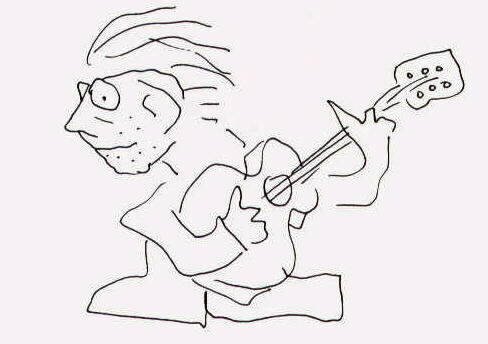 He's the guy who brings Bill Frisell through my hometown, Minneapolis, the most. He's a great guy and a BIG Frisell fan! Thanks Bill! Here is a great example of what local Northwesterners get to live with. This show didn't even make his official tour calender! Did you hear Bill in The I WALK THE LINE movie soundtrack? features an 11:44 track by Bill, Kenny & Viktor played live at The Cedar here in Mpls., Mn. Please visit www.thecedar.org and order your copy today! 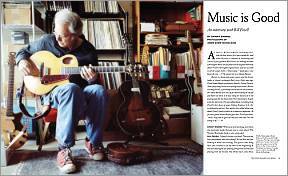 Bill has a feature article penned by Danny Barnes in the Winter 2006 issue of The Fretboard Journal. 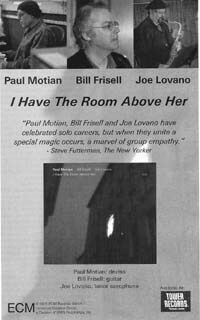 A must read for all Frisell fans.